Justin Time Records is proud to announce the upcoming (March 29) release of bassist, composer and arranger Steve Haines’ upcoming album Steve Haines and the Third Floor Orchestra. The album features Becca Stevens on vocals, Chad Eby on soprano saxophone, Joey Calderazzo on piano and a full orchestra providing a beautiful sonic backdrop over which Eby’s sax floats and Stevens’ voice soars. Drawing on influences from the jazz, classical and celtic traditions,this album of stunning original compositions and reimagined popular songs transcends genres, and has something to offer for a very wide array of listeners. 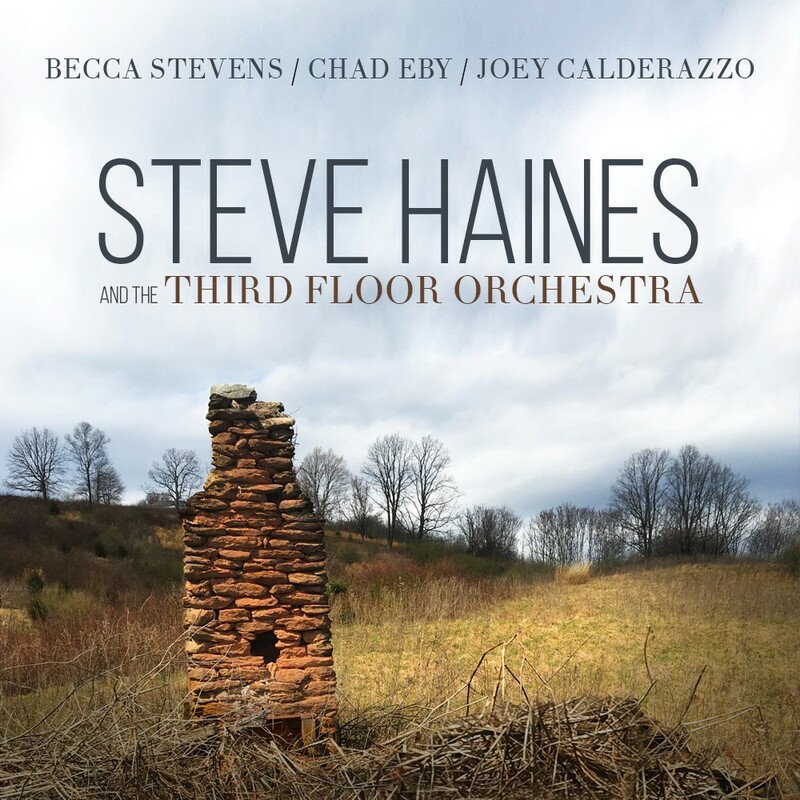 On Steve Haines and the Third Floor Orchestra, the artist chose to interpret the work of multiple composers from his homeland of Canada with pieces from Neil Young, Gordon Lightfoot, Leonard Cohen and Kim Mitchell gracing the album. Listeners will undoubtedly enjoy Haines’ arrangements of popular songs such as “Harvest Moon,” “Hallelujah,” and “Patio Lanterns.” These arrangements celebrate the original melodic and lyrical structures of the pieces with explorations in harmony and instrumentation which aim to augment the power of these classic songs.